Coloradans increasingly identify as ‘conservationist,’ but will that drive them to the polls? Kirk Klancke’s voting past makes him a unique political animal. It has nothing to do with his party affiliation as a longtime registered Republican in Grand County, Colorado. What’s different is that he has defined his politics based on water conservation and the environment. 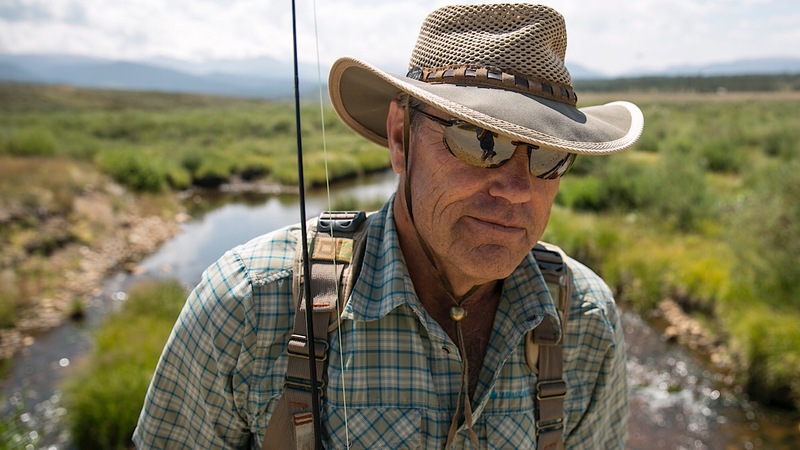 “Keeping our environment healthy has to be one of the most important issues on the minds of our politicians,” said Klancke, who loves to fish in Ranch Creek near his home outside Tabernash. The stream feeds the Colorado River, which is at the crux of many water debates in the West. 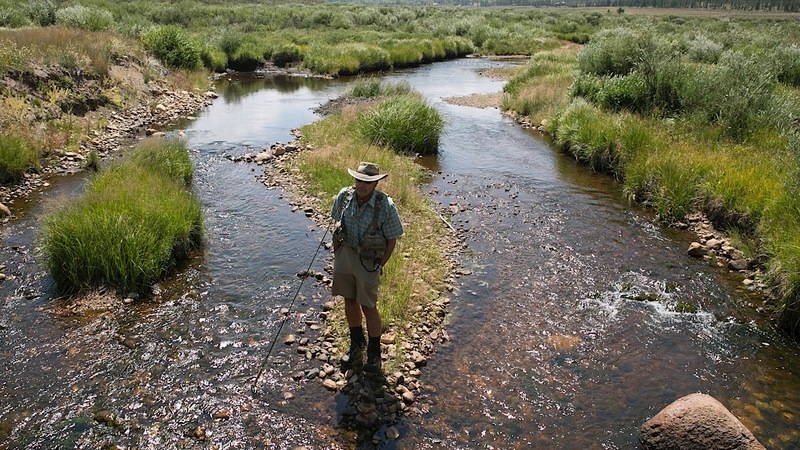 Klancke heads a local chapter of Trout Unlimited in Grand County. Because water issues are so important, Klancke says he may break with his party to support Democratic candidate Jared Polis for governor. “I’m a big fan,” he said. Klancke is not a typical voter; the environment hasn’t historically been a priority at the polls. In 2016, just 2 percent of national voters volunteered anything related to the environment as a top priority. But that may be shifting in 2018 as voters worry about the Trump administration’s policies concerning pollution, mining, drilling and use of public lands. In Colorado, the annual bipartisan Conservation in the West Survey shows a 10 percent jump to 75 percent of Republicans, Democrats and independents who identify with the term conservationist. You see that change in voters like Cindy Wright, a Moffat County resident who recently co-founded the nonprofit Wild Horse Warriors. Standing on BLM land near the Utah line, Wright explained that public lands are integral to recreation. They’re also important spaces for wild horses to roam. 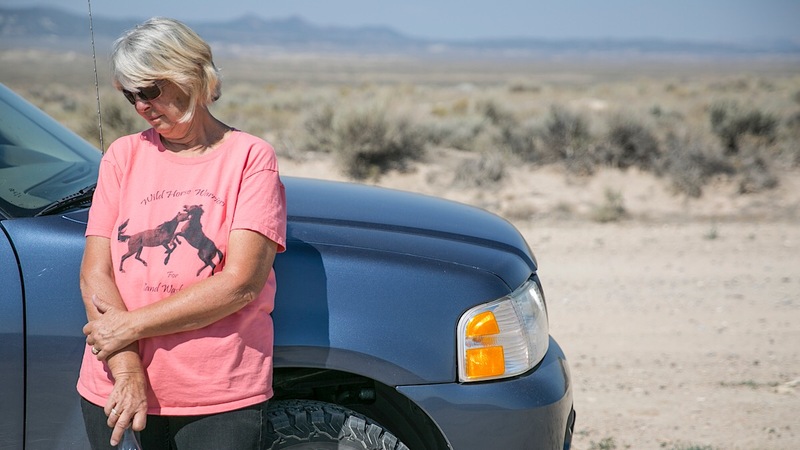 The hot and dry weather – and Wright’s affection for the federally managed Sand Wash Basin – motivated her to start a nonprofit to protect the animals. 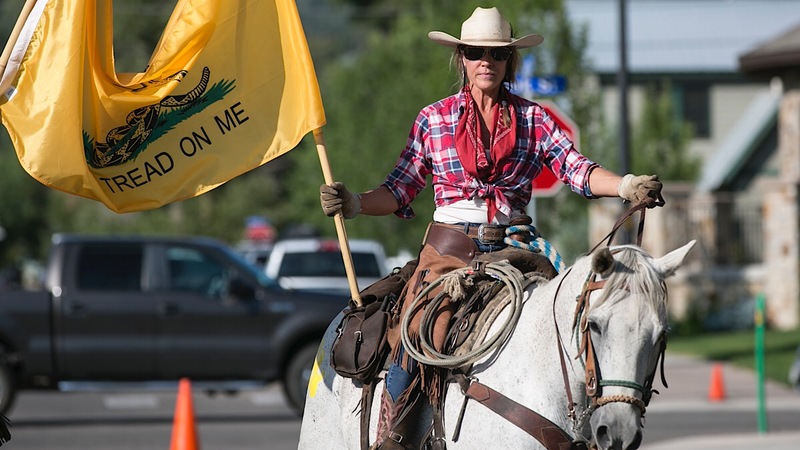 “If we were treating our own wildlife or our own livestock at home to some extent the way our government treats our wild horses, the humane society would be on our cases,” added Wright. Wright voted for Donald Trump in 2016 because health care was a primary political issue for her. But the real undecided question for environmental groups is how to harness the frustration of Wright and others into action at the polls. Outdoor groups like Backcountry Hunters & Anglers are jumping into the fray. They’ve released questionnaires to inform voters on candidate’s environmental positions, including Colorado’s gubernatorial candidates. Because in some of today’s increasingly close political races, they say a conservation vote can make a difference. The Outdoor Industry Association launched a Vote the Outdoors effort earlier this year that includes scorecards. Getting out the vote also means pro-environment rallies. That was the goal when about 1,400 people gathered in downtown Steamboat Springs in August to speak out against efforts to shrink Bears Ears and Grand Staircase–Escalante National Monument. State Rep. Dylan Roberts, a Democrat, Steamboat’s 1984 Winter Olympic gold medalist Deb Armstrong, Routt County officials, native American speakers, and others, took turns at the lectern. Longtime Steamboat resident Sunny Duckels came to protest increases in drilling. “I really want us to put our government behind looking for alternative methods for energy,” she said, holding a handmade protest sign. 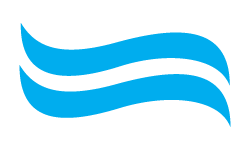 Duckels added that in Steamboat Springs and other Western Slope towns, the environment is the economy. This summer’s drought hurt local fishing and tubing businesses. And climate change could hurt the nearby ski economy. “I really believe that it’s not a Republican or Democrat issue in our community,” she said. Event organizer Cody Perry added that there’s palpable frustration with the Trump administration in 2018. Especially about efforts to shrink public lands that went against overwhelming support for protections. “The landscape is our identity and when we see that taken from us, it’s the same thing as someone coming into your house and taking that from you,” Perry said.